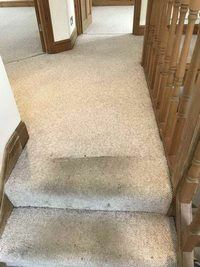 Maybe you never had a perfectly clean carpet. Even when you just bought it from the store, there was someone before you who touch it, store it somewhere, move it to your home and office etc. 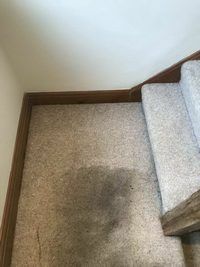 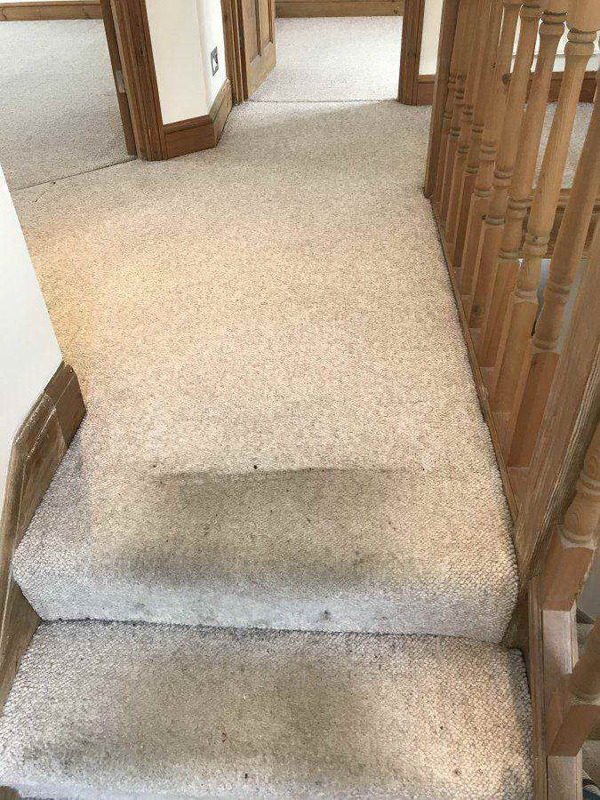 It is a common thing – the owner to complain about bad quality of the recently bought carpet when the blame really goes to the inappropriate cleaning. 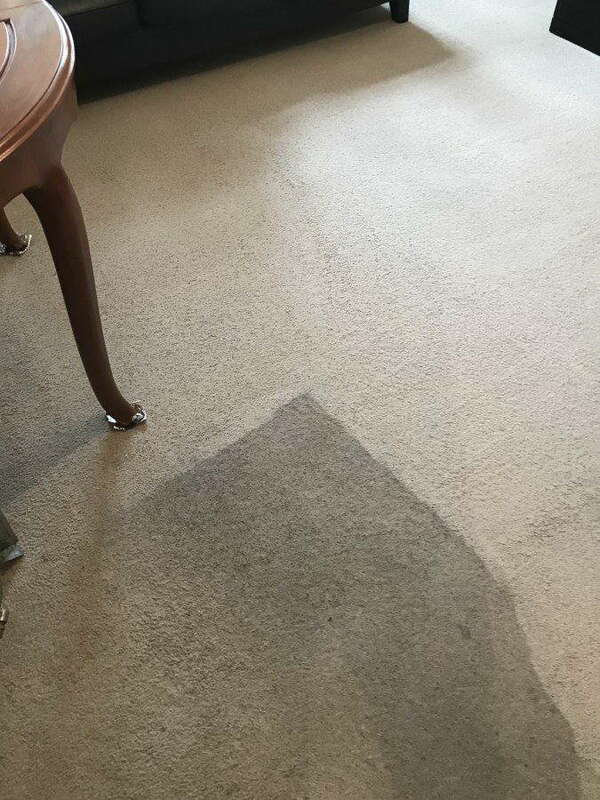 If you want to avoid this problem, you need maintaining by competent specialist, who will come to the place, analyze the necessities and clean the carpet professionally in the best time for you. Carpet with bright colors should be cleaned more often than usual. 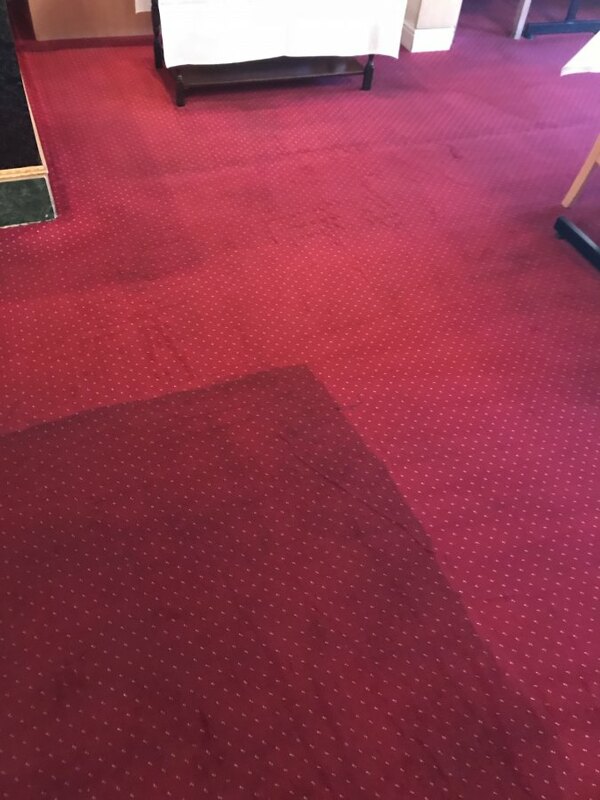 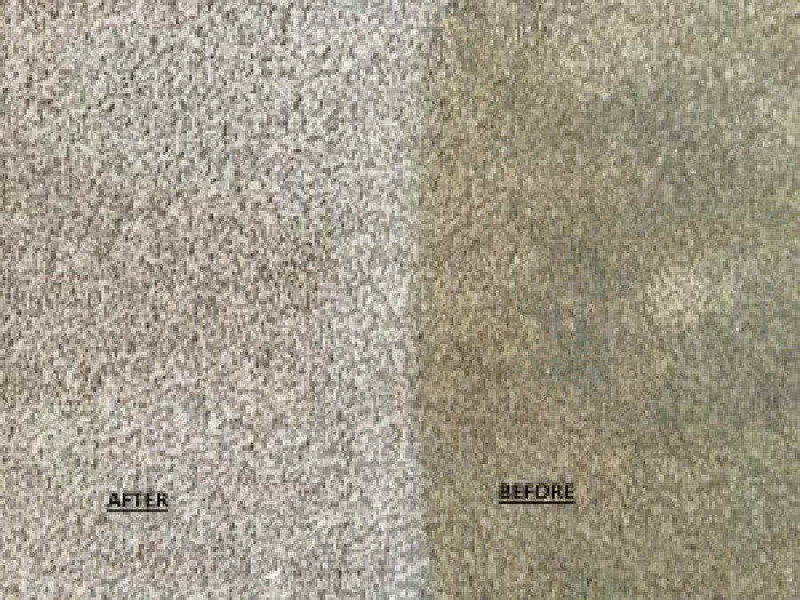 The smart owners know that the price of the maintaining is way lower than the cost of a brand new carpet. 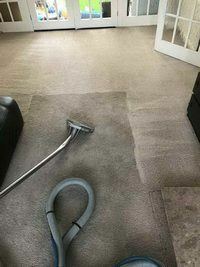 Pre-cleaning – vacuuming with aqua-filter. 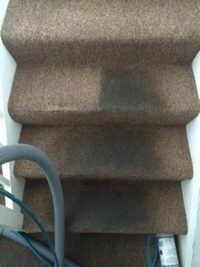 Removing all stains after considering the nature of soiling. 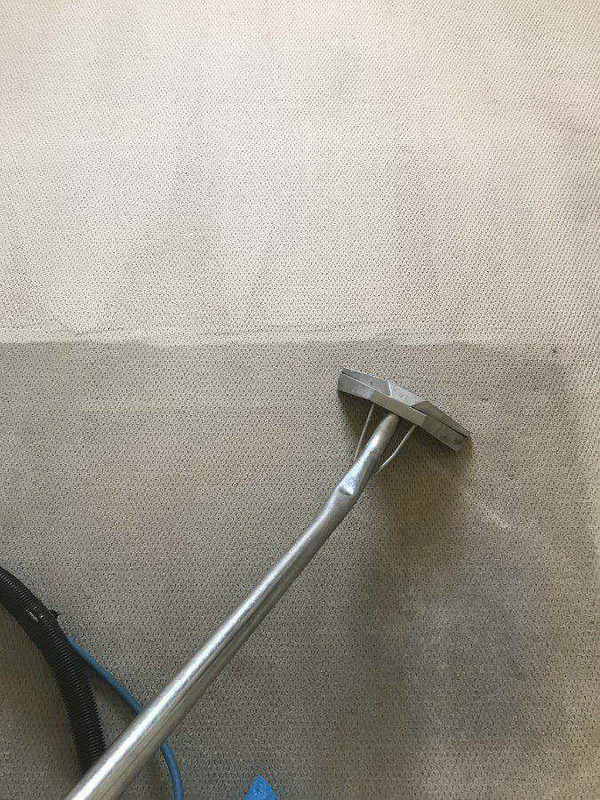 Neutralization of all cleaning materials and after taking away the dirt and the moist using an extractor. 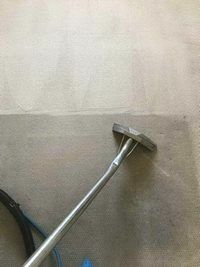 Freshening and lifting the fibers – for that purpose we use steam cleaning. The steam penetrates into the fibers in the carpet and dissolves all dirt. 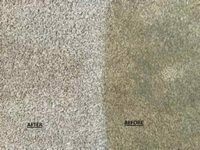 Its takes place immediately after at high temperature. 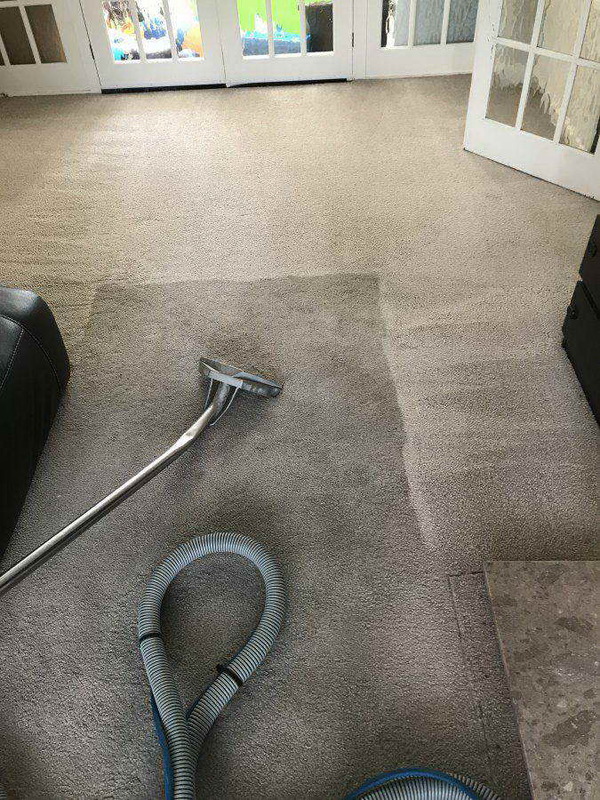 When performing cleaning with dry steam the use of water is minimized, so the carpet won’t be deformed in any way.